Drastic REDUCTION. "Selling Real Estate only" large 4100 Sq Ft. Building with open floor plane. 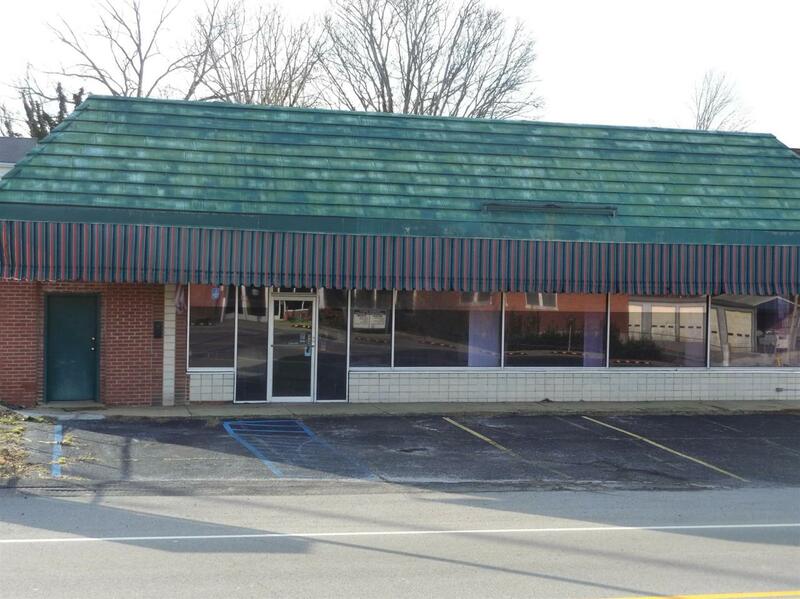 Great store front with parking to Highway 100 just of the Square in Centerville TN, Update with City codes. Has additional Parcel with paved parking lot with access from Perry st.